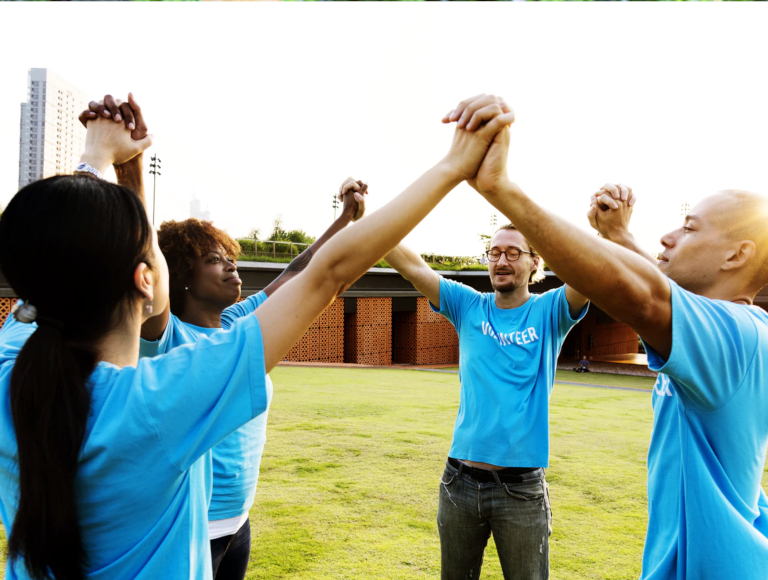 The spirit of volunteering has been a vital part of the social fabric for as long as there has been, well, a social fabric. Whenever neighbour helped neighbour, or people got together to improve something, the spirit of volunteering is what moved them. 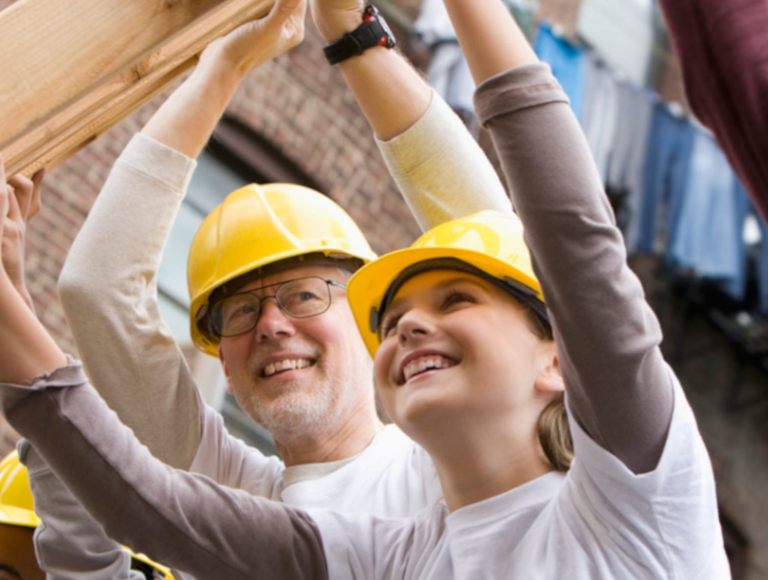 This site shows you how to get the most out of life through community involvement. Learn how you can have an impact on your community and Get Matched for a chance to give back where you live, wherever you live in Canada. 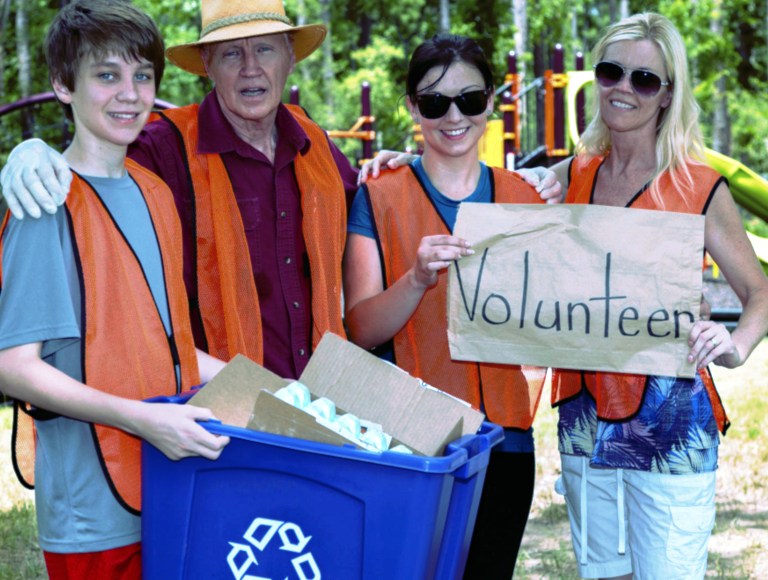 We invite you to click here to read news that can help you Get Volunteering. Have fun! 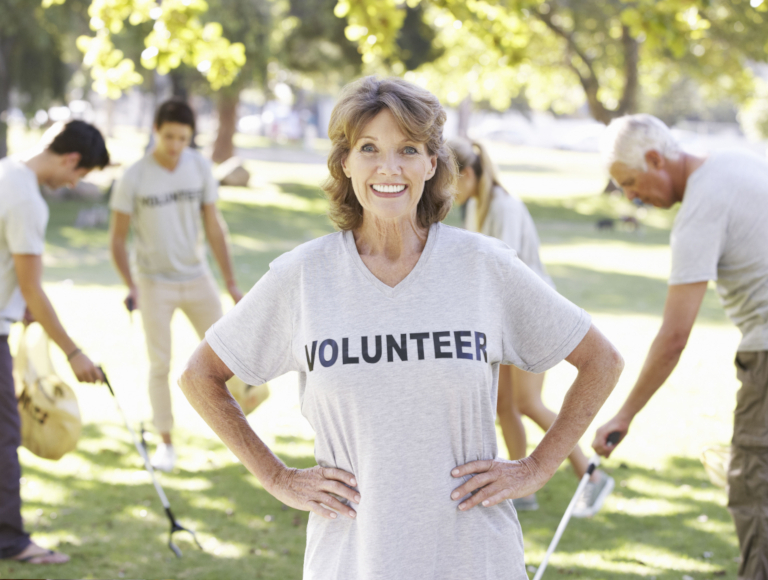 Three reasons why you want to consider volunteering when developing your comprehensive retirement plan.